Srikkanth Ramachandran completed his Bachelor of Engineering in Mechanical Engineering in 2010 at Anna University, India. He then pursued his Masters at Technical University of Munich in Power Engineering and graduated in 2013. 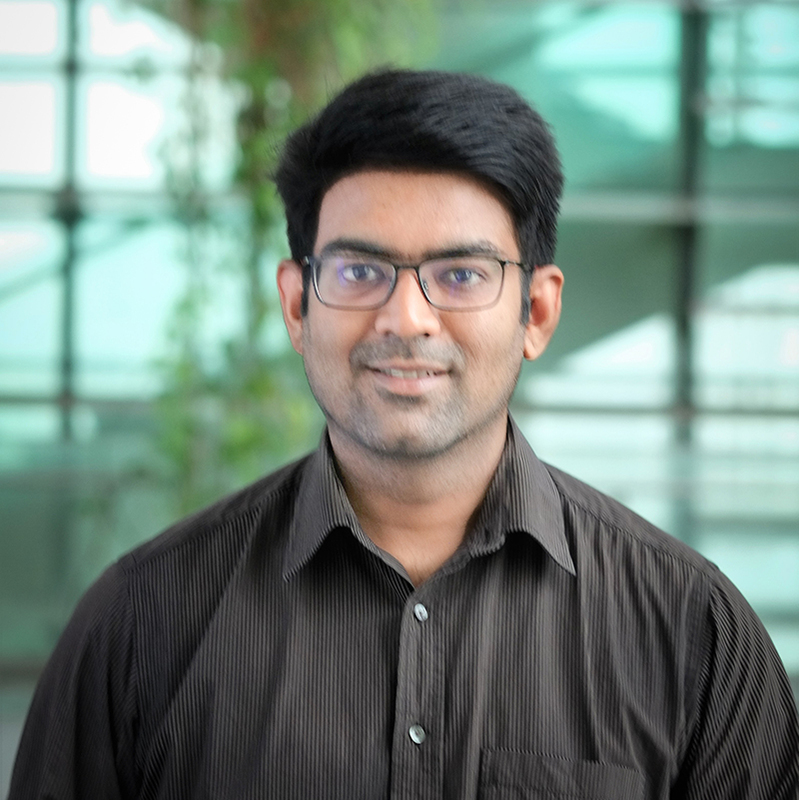 His association with TUMCREATE began in early 2013, when he wrote his Master Thesis on ‘Development of automotive application relevant dynamic Ragone Charts’ in the research group Prototyping and Testbedding department (Phase I). He then joined TUMCREATE as a Research Associate in December 2013 and is pursuing his PhD at TUM. Srikkanth Ramachandran is working on the life cycle assessment (LCA) of energy recovery from waste streams. His primary focus is to identify a sustainable, cost-optimal and least emissive method to utilise the energy available from biomass residues in Southeast Asia to satisfy the energy demands of Singapore’s transport sector and decarbonise it, using LCA and cost optimisation methods. He shall also be analysing the impact that degree of decentralisation has on energy recovery from biomass residues. Apart from this, he also researches on energy and material recovery from different municipal solid waste streams such a sewage sludge and horticultural waste in Singapore. He has also done a well to wheel analysis of the alternative energy sources such as electricity, hydrogen and bio-ethanol for road transport.